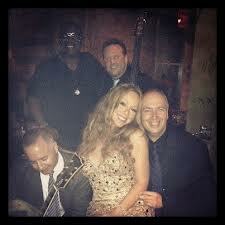 "An Impromptu Performance at Carlyle Jazz Club." *Check out David Budway's essay on The Similarities of Jazz Harmonies and Contemporary French Music (Pg. 104) in Downbeat Magazine. *Interview In the Pittsburgh Tribune-Review. 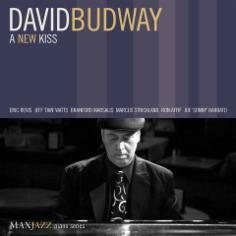 *Interview with David Budway in Jazz Inside New York. *Interview with Hubert Laws in The Garden Island- Kauai. *Review of Album, One Lucky Day, Bobby Belfry with the David Budway Trio. Cabaret Scenes. Pittsburgh Post-Gazette: "...Helping to create a full sound from the quintet [with Hubert Laws] were Pittsburgh native pianist David Budway and keyboardist Rob Mullens. The latter provided all sorts of electronic sounds without getting showy, so easy with those keyboards. He offered subtle voices of vibes and string harmonies while Budway provided intense work, also in the jazz and classical feeling..."
London Times: “... maybe he'd learned something from David Budway; a pianist with a phenomenally light touch. Even at full power on the Watts original, Muphkin Man, he seemed to caress the keyboard.."